Und das meint Lieselotte: "No space for women"
What do you do if in a mosque there is "no space" for women? 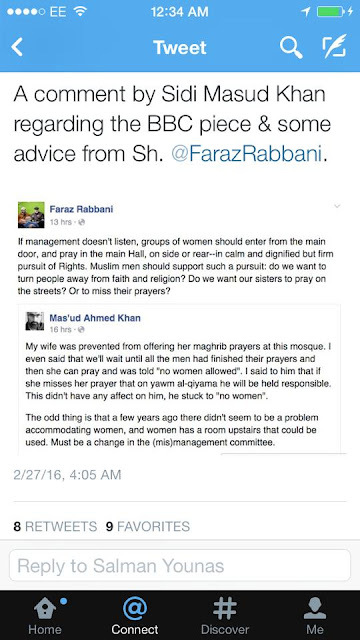 Faraz Rabbani advised the following. 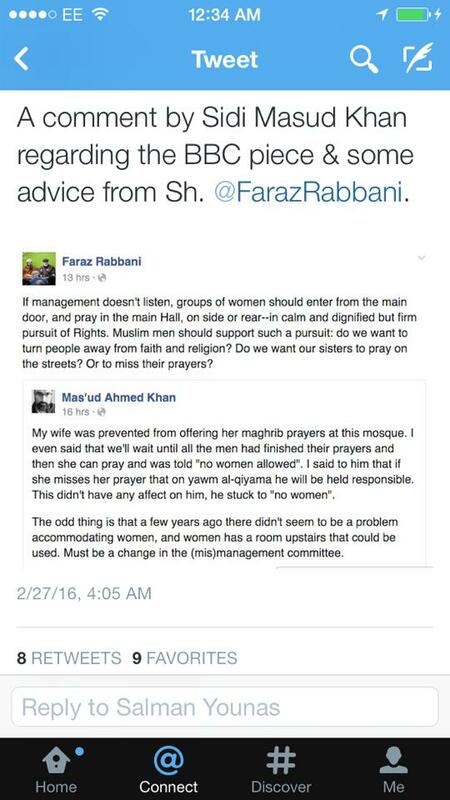 Says a lot about us as a community that we have gotten so much used to nonsense ("sorry, no women allowed; there's just no space, what can we do"), that we're close to be shocked when we hear such a simple, common sense answer (by a highly qualified, highly regarded sheikh, after all).